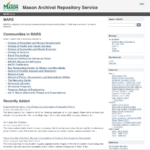 Mason Publishing is dedicated to encouraging and supporting open access research and publication, and empowering members of the Mason community to control the distribution of their work. Email us at publish@gmu.edu to start a conversation about your open access publishing needs. Increased discoverability of your scholarship. Your work will be indexed by services such as Google Scholar. When your work is free and easy to find, it is more likely to be read and cited by other researchers. Increased public engagement with your research. By sharing your work on open access platforms, you enable teachers, researchers, and innovators around the world to read and engage with your findings. Increased stability of your digital content. Not only do we ensure that your work is not lost in a hard drive crash, we also help you release your work in stable formats to improve long-term use. In addition, we assign your work a persistent URI, so you can link to your scholarship with confidence. 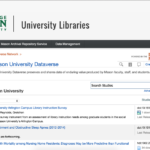 Use the Mason repository platforms to share your work, whether you are looking to make your research data and supplemental materials available on the web or publishing an open access copy of your scholarship. Managed by the Libraries’ Digital Scholarship Center, Dataverse provides hosting, management, and analysis support for your research data. Contact Wendy Mann or complete our shared submission form to start your deposit. 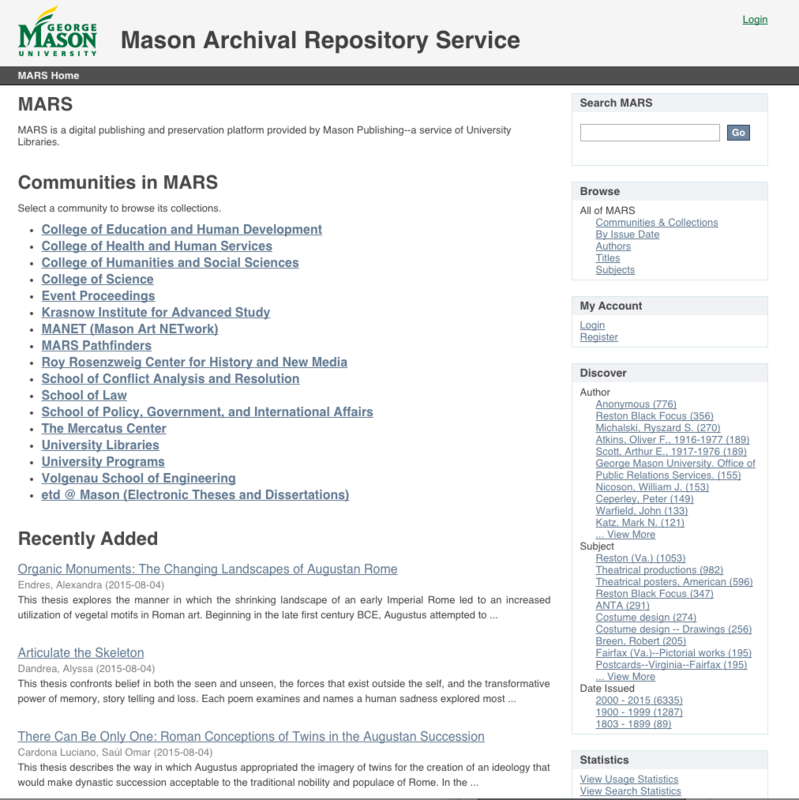 Mason Publishing Group supports and manages MARS, the Mason Archival Repository Service, to house and maintain scholarship produced by the Mason community. Start your deposit using our shared submission form. Please contact us at publish@gmu.edu if you have a large collection of items to publish in MARS. When preparing materials for publication in our institutional repositories, it is important to use open, widely supported file formats whenever possible. Please contact us if you have questions about the right file formats for your scholarship and data. MARS uses the Dublin Core metadata standard to describe all items published in it. As you prepare your items for submission, also consider the information you will use to describe them. The metadata is used for indexing and for linking your work to the universe of scholarship on the web. The better your metadata, the easier it will be for your work to be discovered.